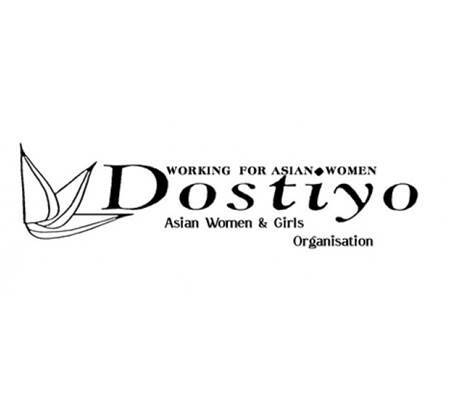 Dostiyo (meaning friendship in Urdu) Asian Women and Girls Organisation was established in 1979 to promote stronger ties and wellbeing in the local community of Northampton. It works to overcome barriers of language, culture, racial prejudice and isolation that Asian women and girls often face in their daily lives. Through further education courses, excursions, clubs, organised groups, events and volunteering, Dostiyo provides women and girls opportunities to develop their identity, strengths and abilities. Services offered reflect the wishes of members and in a safe, empowering and culturally sensitive environment.